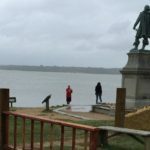 The Battle of Yorktown is famous: it was the decisive battle of the Revolutionary War, leading to American Independence, and ended on this day (October 19) in 1781. Yet, if the more obscure Battle of Green Spring three months earlier had not transpired the way it did, Yorktown may never have happened. The events around the Battle of Green Spring occurred on and adjacent to Green Spring plantation on July 6, 1781. 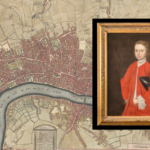 Prior to the war, the last owner to inhabit the property was Philip Ludwell III, who passed away in London in 1767. 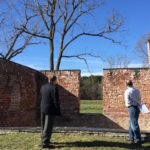 His son-in-law William Lee, one of the United States’ first diplomats in Europe in the 1770s and 1780s, inherited Green Spring but could not inhabit it until after the war, in the early 1780s. View of Green Spring Plantation from the causeway (now forested) to the front of the manor house. Courtesy National Park Service, Colonial National Historical Park, Jamestown Collection. This is a conceptual rendering only. 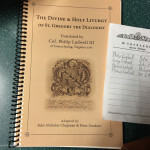 The lands on which the Battle of Green Spring was fought would have been familiar places to Philip Ludwell III and his father and grandfather. 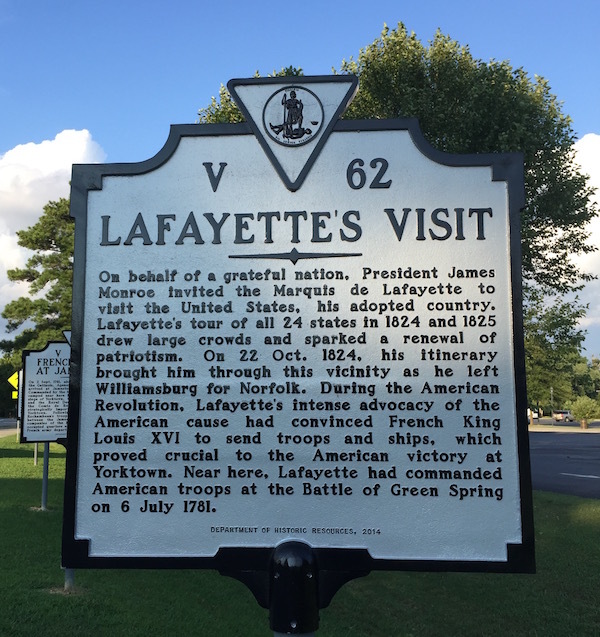 Lafayette’s and Wayne’s army pursued what they thought were the remnants of Cornwallis’ British army, marching south past the plantation toward Jamestown (a few miles south of Green Spring). 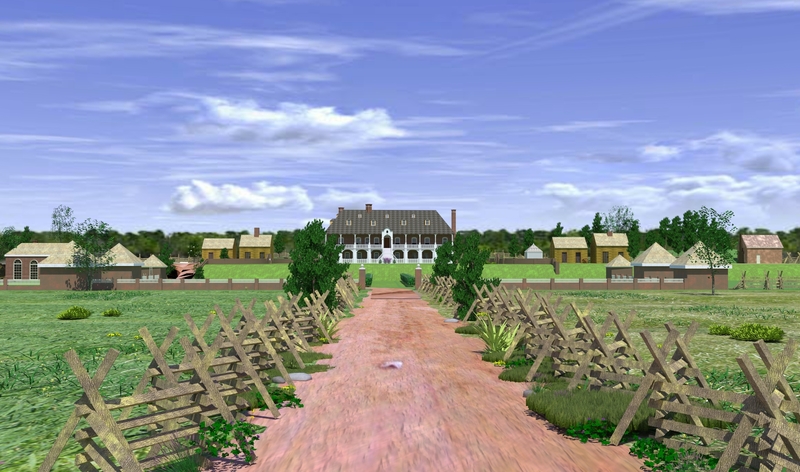 In reality, Cornwallis had laid a trap, hiding his army and letting the Americans make use of the 400-yard-long causeway (see image above) that ran from the Green Spring mansion south toward Jamestown, the original capital of colonial Virginia on the north side of the James River. 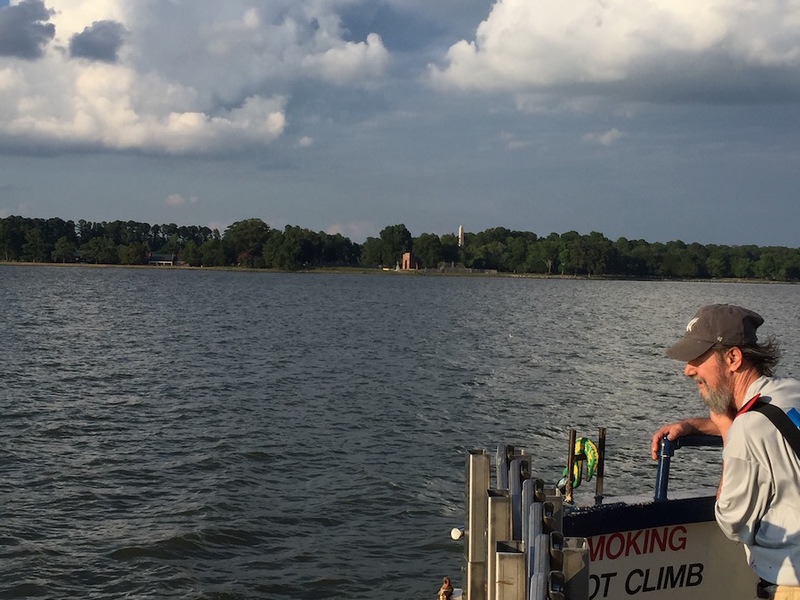 Today’s James River ferry, mid-river looking north to ruins of Jamestown and Cornwallis’ embarkation point. Lord Cornwallis, who was to surrender his army over three months later in nearby Yorktown, effectively ending the war, had given indication to the Americans that his army had already crossed the James River, leaving from an embarkation point that is still a much-used public ferry (State Route 31) operated by the Virginia Department of Transportation. At a previously scheduled moment, the British surprised the Americans, who were outnumbered 3 to 1. Only a daring bayonet attack by General Wayne’s forces bought them enough time to retreat from the trap. 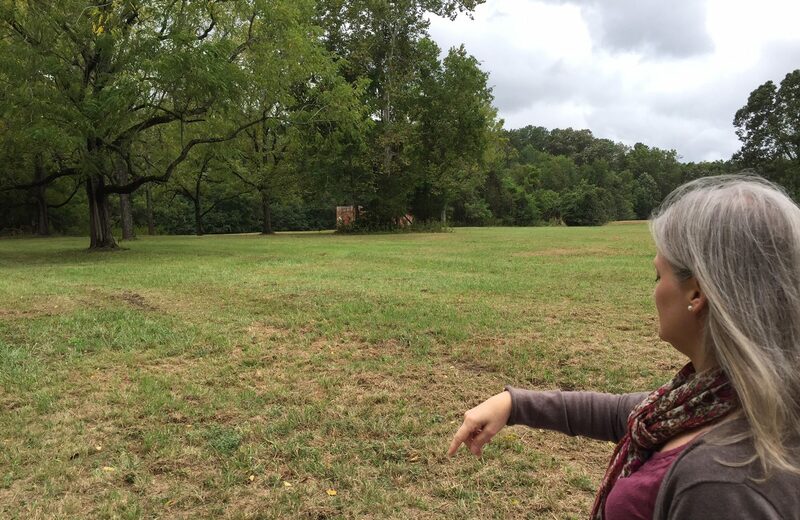 Off left edge of photo: possible location of Philip Ludwell’s private Orthodox chapel (“Structure S”), Green Spring. Archaeological ruins are under the topsoil. 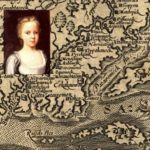 After he returned to Virginia in 1738 from London in his early twenties, Philip Ludwell III represented Jamestown in the colony’s legislature, the House of Burgesses – the first legislative assembly of elected representatives in North America. 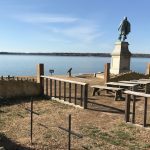 The other plantations he owned were Rich Nick, roughly east-northeast of the Battle of Green Spring, and Chippokes, on the other side of the James River from Jamestown. 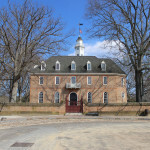 Rich Neck’s lands are now adjacent to Williamsburg and the College of William and Mary, and Chippokes is a state park. And the soldiers on that day? 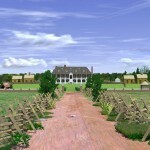 Both British and Americans would have marched over the Green Spring property – a place which served in the mid-1700s as a spiritual home for the private religious services of the first known Eastern Orthodox convert in America, and unwittingly witnessed the seeds of the future United States. 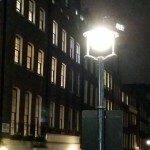 As with all things having to do with Ludwell, this is simply fascinating. Thank you. “Structure S” is perhaps the most intriguing detail so far. The photo caption says that ruins are under topsoil. Could not they be located with ground-penetrating radar? In an earlier post you mentioned the many boxes from the 1955 excavation that could be inspected. Any plans for that? You mentioned a daring bayonet attack by General Wayne’s forces. 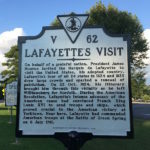 Was that the ‘Battle of Cowpens” in Colonel John Eager Howard led his troops in a bayonet attack and turned British forces from their advance to a retreat? In that battle, John (one of my ancestors) held the swords of seven British officers. 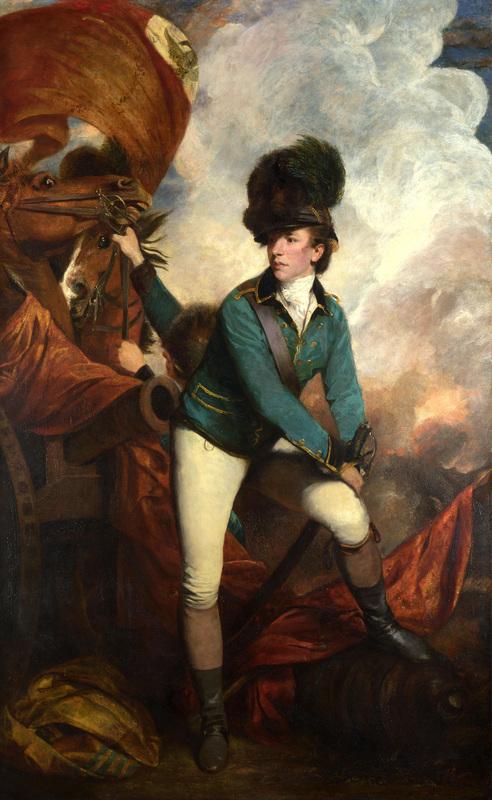 He was a gallant soldier and was later offered a position in General Washington’s cabinet, but turned it down. He served in many governmental positions later in life in the State of Maryland.